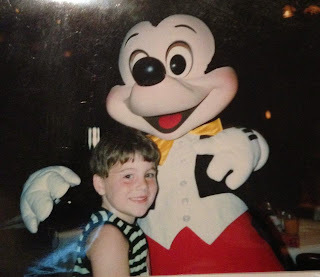 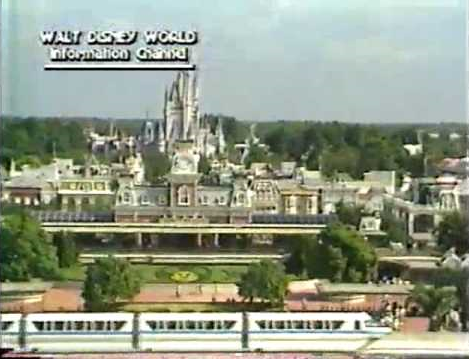 Before we start the show, let's talk about all the wonderful things WDW was experiencing in 1987. 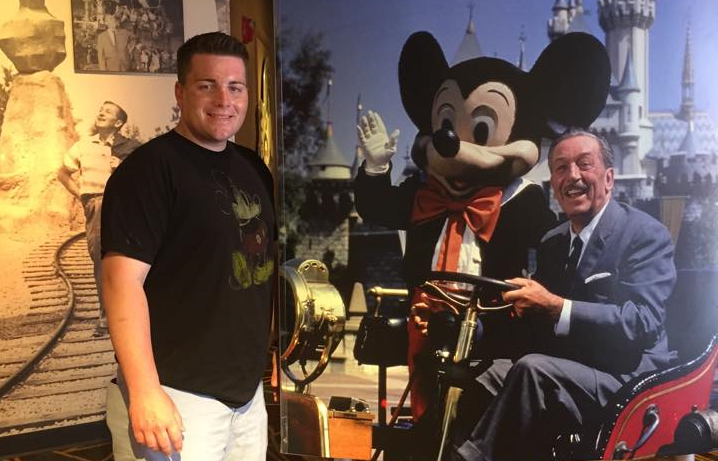 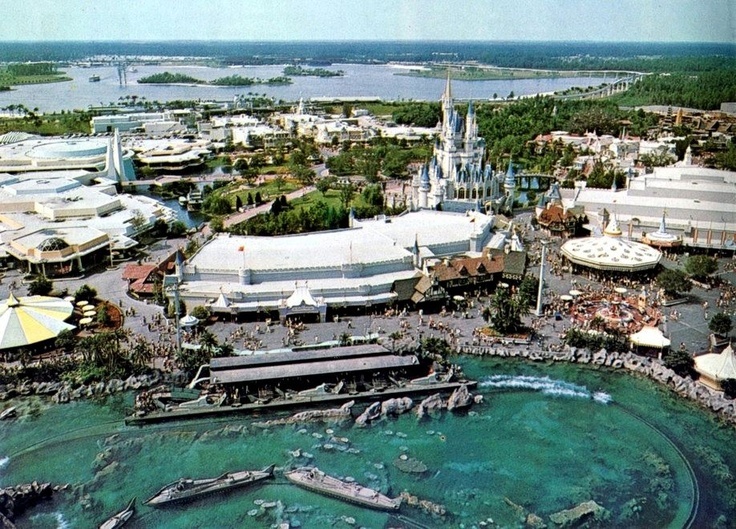 WDW was in the process of a huge expansion. Construction was underway all over the property on projects that would change the face of the resort forever. Disney’s new CEO, Michael Eisner, was intent on making WDW a full-service destination that could keep a family occupied for an entire vacation without stepping foot off the property. One of his very first contributions to the resort complex was Disney-MGM Studios, which was put into development at this time to head off a possible new Universal park in Orlando, and to support Eisner’s big-time movie production ambitions. Some other notable projects in development were Typhoon Lagoon, which would open two years later, was intended to counter the elaborate water parks that had sprung up elsewhere since River Country’s opening, and Pleasure Island sought to keep adults on property at night. 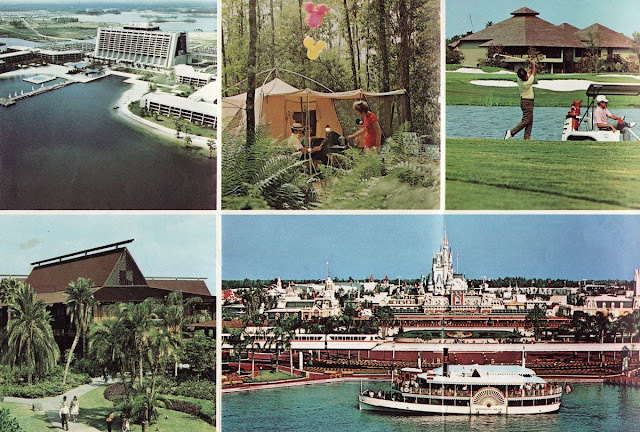 Adding to all of these amazing projects, something from the Card Walker era would open a year later in the incredible Grand Floridian Beach Resort and EPCOT’s Norway pavilion.